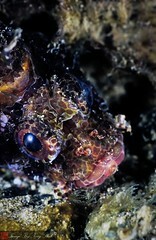 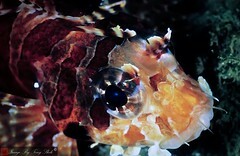 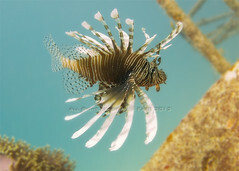 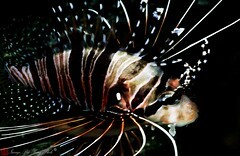 beautiful lion fish at Hoga island underwater. 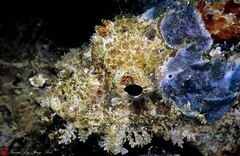 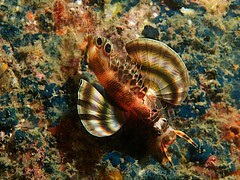 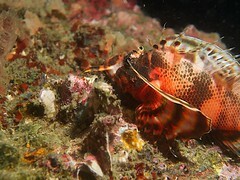 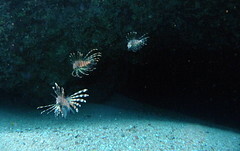 Pterois antennata. 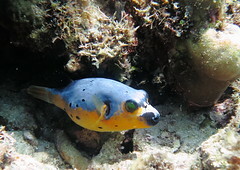 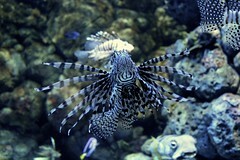 Blue Planet (Aquarium). 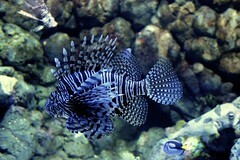 Ellesmere Port, Cheshire, UK. 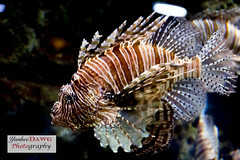 Chris Jenkins Photography Best of 2013. 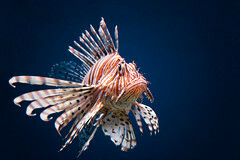 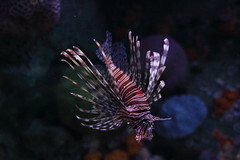 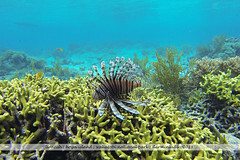 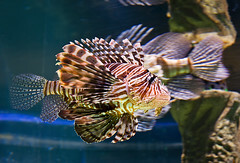 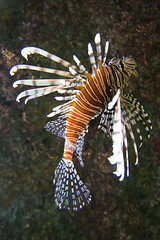 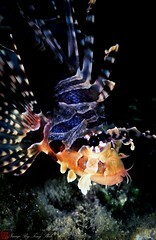 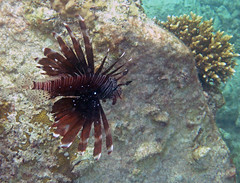 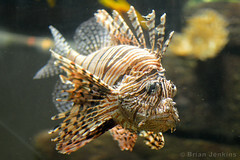 Pterois volitans - Merci Annelise.